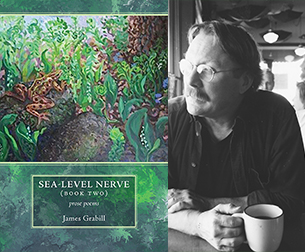 "I know of no other poet who has addressed climate change as powerfully and persistently as James Grabill. In Sea-Level Nerve: Book One, the urgency of our greatest challenge is perhaps more audible. In Book Two, Grabill shatters every conceivable divide we have become so comfortable with."